A Sacramento pedestrian was reported as being injured when he was struck by a vehicle along Walter Avenue near the intersection with Stockton Boulevard on November 29 shortly after 9:30 in the morning. The Sacramento Fire Department arrived at the scene to assess the pedestrian’s injuries, and he was transported to the UC Davis Medical Center for further evaluation and treatment, according to the California Highway Patrol (CHP). The hospital reported that the male patient had suffered injuries consistent with a traffic collision. No information has yet been released on the identity of the man who was struck or his condition. 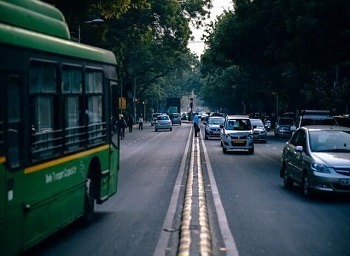 In 2015, more than 5,000 people were killed in a pedestrian accident. Lincoln Pedestrian Injury. 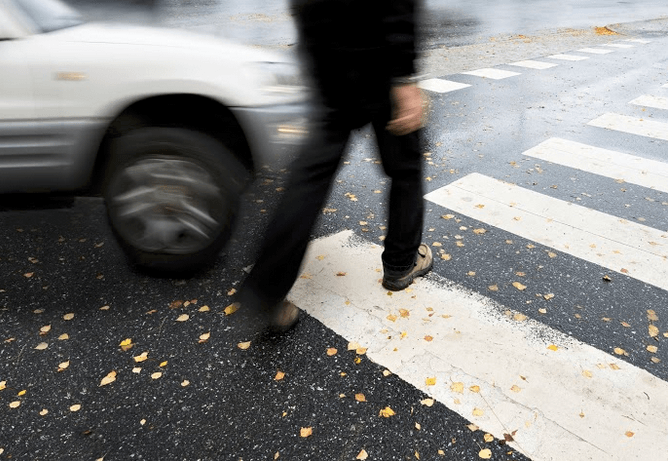 Anyone can be involved in a Lincoln pedestrian injury. 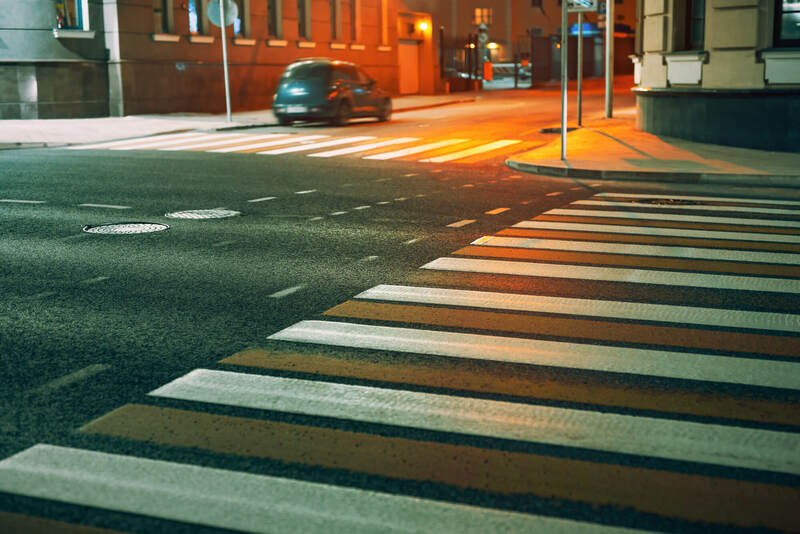 Pedestrian accidents have increased nationwide. This may be due to carelessness, the number of pedestrians or poorly defined and maintained crosswalks. It may also be due to the popularity of walking as a way of staying healthy. Whatever the cause, approximately 15 people are killed daily. 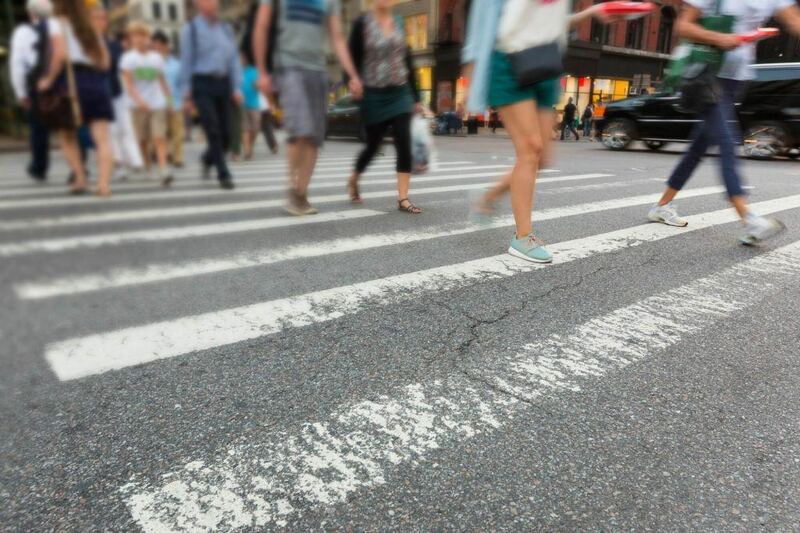 Let’s take a look at the enormity of the problem, what causes pedestrian deaths and how walkers can be safe from a Lincoln pedestrian injury. 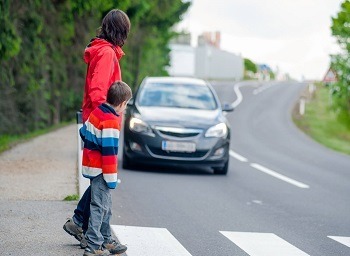 Keeping Most Vulnerable Pedestrians Safe – Pedestrians safety is essential for people of all ages. 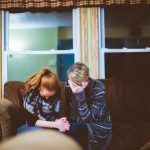 However, children and senior citizens are the most at risk for injuries or death. 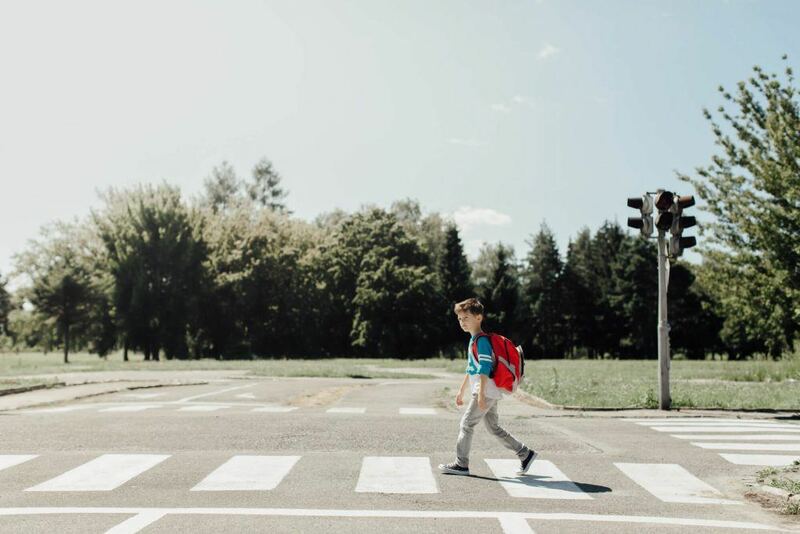 According to 2012 data from the National Highway Transportation Safety Administration, children ages 15 and younger accounted for 6 percent of pedestrian deaths and 18 percent of pedestrian injuries in traffic accidents. Pedestrians ages 65 or older accounted for 20 percent of pedestrian deaths. Pedestrian Accident Injures Child Near Modesto — A pedestrian accident in Modesto on September 27, 2018, left an 11-year-old student of Somerset Middle School with serious injuries. The accident occurred along East Rumble Road and Highgate Road at approximately 7:48 in the morning. The boy was crossing in a crosswalk when he was hit by an oncoming black Chevrolet pickup truck. The young boy reportedly suffered abrasions, contusions, and trauma to his head. It is unknown whether the child was hospitalized for his injuries. Brentwood Pedestrian Accident Injures Young Girl. A 10-year old girl was taken via helicopter to a trauma center after being struck by a vehicle in Brentwood on Monday, September 17, 2018. According to Brentwood police, it was approximately 7:45 a.m. when a Nissan Altima was traveling down Balfour Road in the eastbound lanes and approached an intersection at Guise Way. At the same time, the 10-year old girl was walking to school going northwards across the roadway, using a crosswalk. Police did not mention the vehicle’s speed at the time of the collision. The driver remained at the site of the accident and cooperated with police. The driver did not seem to be under the influence of any illegal substances. A CALSTAR helicopter was requested for pickup at a park behind Garin Elementary School and Edna Hill Middle School. The girl was taken to the UC Davis Trauma Center for her critical injuries. 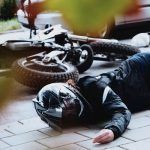 North Highlands Pedestrian Injury – A pedestrian injury occurred in North Highlands on September 21, 2018, involving a vehicular collision. 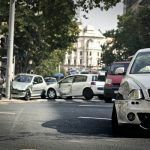 The California Highway Patrol (CHP) reported that the accident involved a compact car, which struck a pedestrian at about 7:30 in the morning at Madison Avenue and Jackson Street. A witness to the incident called in the report and several vehicles stopped to try and help. The Sacramento Fire Department was called to the scene to aid the injured person, who was transported to a nearby hospital. No information has been released by the CHP on the identity of the pedestrian who was struck or the nature and intensity of the injuries. Authorities will be investigating the accident to determine cause and place fault. Sacramento Bus Collision – A female pedestrian was left critically injured after a Sacramento bus collision on September 22, 2018, when she crossed the street outside a crosswalk. The incident was reported by the Sacramento Police Department after it responded to an accident at Silver Eagle Road and Norwood Avenue shortly before 9:00 in the morning. The Regional Transit bus involved in the crash was traveling along transit Route 19 in North Sacramento at the time. 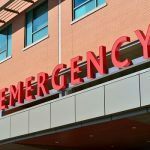 Carmichael Pedestrian Injury – A juvenile suffered a pedestrian injury when he was struck by a hit and run driver on September 18 in front of a Carmichael hospital. According to details of the accident, the pedestrian with trauma is 14-years-old and was able to provide authorities with a description of both the vehicle and the driver that fled the scene. The extent of the injuries to the young man is unknown at this time.